√ Pull the oil dipstick out and inspect the oil. It should be dark brown and it should not smell like gasoline. If the oil is whitish or has metal shavings in it, steer clear, this is a sign of obvious mechanical problems. √ Request that the seller not warm up the van before you arrive to inspect it. Often times vehicles will run good when warmed up but when cold they may run poorly or not at all. √ Check the tire tread. If the tires are worn, it will cost several hundred dollars to replace them. Check the tread for uneven wear, especially in the front. Uneven wear is a sign of improper alignment or other possible issues. Worn tires can be a good bargaining chip when negotiating the price of the vehicle. You can usually get the seller to reduce their price to reflect what it will cost you for new tires. 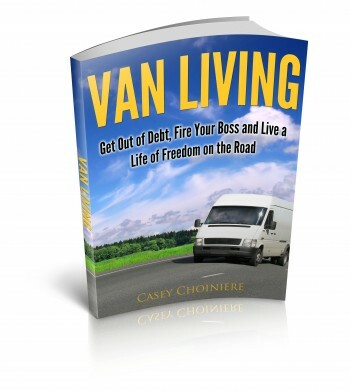 √ Don’t just drive the van around the block. Take it down the highway for several miles and make sure that it shifts through the gears smoothly. While driving, listen for strange sounds and pay attention to any odd vibrations or jerking. Always check to see that reverse works on the van. √ Ask for service records. This will give you an idea about what mechanical issues the van has had, whats been replaced and whether or not general services like oil changes have been completed on a regular basis. 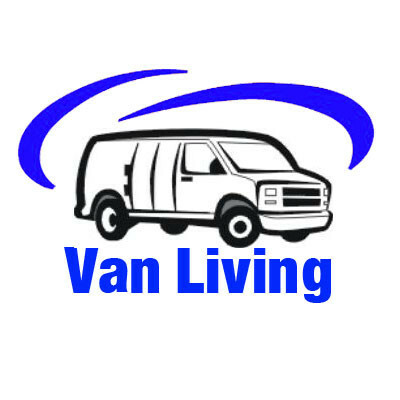 A van that has been well maintained will likely last longer than one that has not. √ Test drive several of the same type of van before choosing one. This will give you a feel for which ones are more solid. It’s often hard to gauge the quality of a vehicle if you’ve never driven anything similar before.